Some screengrabs from the latest Super Silly video I made. Single and video out next month. Read the full write up on Locus of Control on Headstuff. New video I directed for Just Eat. Locus of Control is now available to buy or rent on Amazon Prime Video. 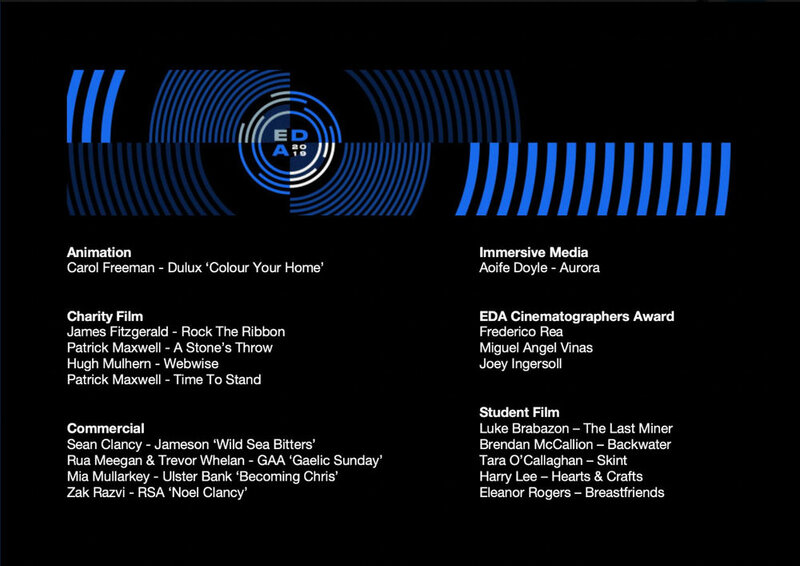 Delighted to be nominated in this years EDAs with my video for Jameson. Delighted to announce that I’ve been invited to attend this years Berlinale Talents along with 249 other filmmakers from around the world. You can read more about Berlinale Talents and the other Irish filmmakers selected to attend over here. I shot and edited a quick promo for the second installment of Personal Space, a play consisting of three dark, funny stories written and performed by Hannah Mamalis, Stephen Colfer and Peter McGann with Sarah Baxter directing. I directed two online videos with Publicis and Gaslight for PTSB that have just gone live. The second video can be viewed here. 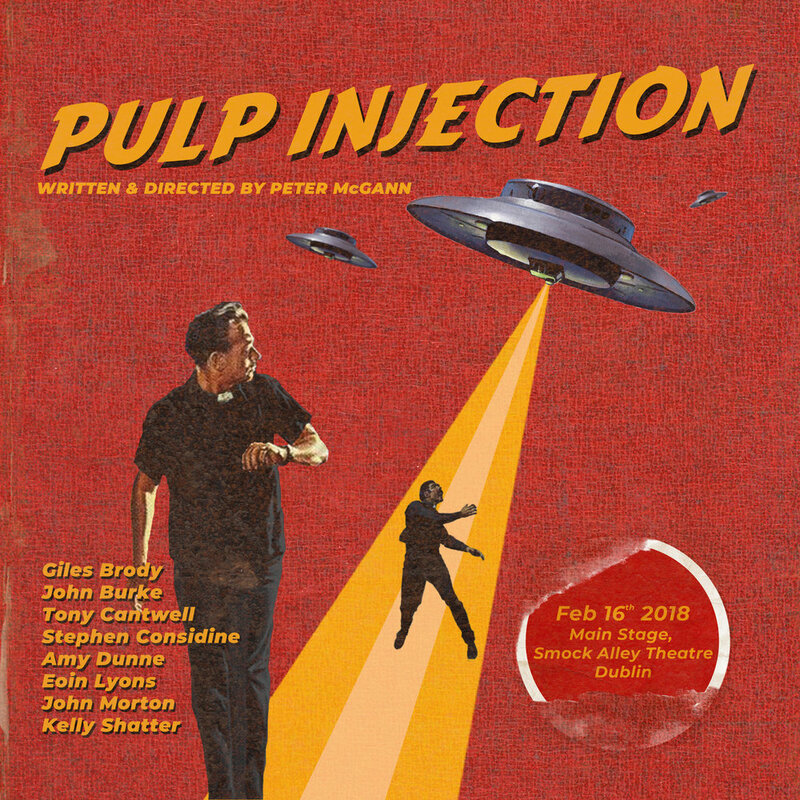 The trailer for the new short film written and directed by John Morton has just gone online ahead of its first screening at the Kerry Film Festival later this month. John has a made a beautiful ode to Kilkenny and I had the pleasure of shooting and editing the whole thing brought to life by great cast. You can get your first glimpse below. IAH’s Minimal screens tonight as a finalist in the music video category of this years Innuendo Film Festival in Milan, Italy. I made a new video for The Minutes starring Peter McGann and John Doran as two Mormon missionaries going about their day in Dublin. A quick shoot and some confused looks from passers-by made for a very fun day indeed. Take a look at the finished video below. Plus extra special bonus picture of Pete and John! I spoke to Luke from Film In Dublin about Locus of Control. You can read it here. Locus of Control returns to Dublin later this month as part of the Irish Focus Showcase for the 2018 Dublin Sci-Fi Film Festival. 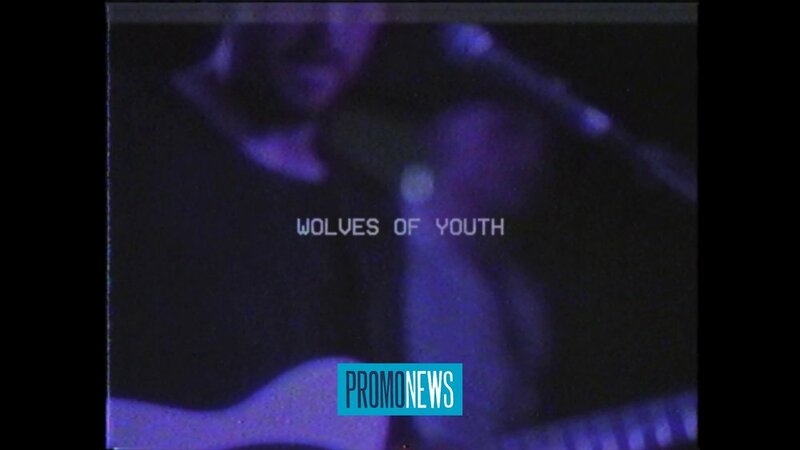 Here's the new video I made for Wolves of Youth showing the bands journey so far. The final edit is pulled from hours of footage shot by myself, the band, fans and CMP Media over the last few years. "Locus of Control, is a squirmy and appealing black comedy with a bleeding heart." Read Luke Maxwell's full review here.